Carpet Cleaning Fairfax, VA will have your carpet sparkling clean and dry in hours, instead of the 1-2 days like other carpet cleaning services. We proudly serve the entire Fairfax, VA area and its surrounding neighborhoods. The professional carpet cleaning staff at Carpet Cleaning Fairfax, VA use our patented hot-water Extraction system for cleaning. We utilize super-heated water and a water softener to remove dirt and bacteria without soap or harsh chemicals. Our super-heated water breaks up dirt and grease without damaging the fibers or over-wetting your carpet. Our proprietary recirculation system keeps the clean, hot water moving from the tank to the wand so it doesn't have a chance to cool down sitting in the line. Once this is done powerful vacuums extract the dirty water, leaving your carpets clean, soft, and odor free. The Carpet Cleaning Fairfax, VA residential carpet cleaning system use less water than other processes, so minimizing drying time and reducing the chance of mold, mildew, and bacteria growth. If you need carpet cleaning in Fairfax, VA or the surrounding areas call our office and discuss your carpet cleaning needs. We will give you a free phone estimate based on the number of areas you would like cleaned. Next we can set up a carpet cleaning appointment. 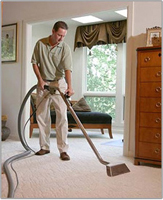 Carpet Cleaning Fairfax, VA: 703-552-4882. Our carpet cleaning professionals will come to your home to evaluate and clean your carpet & rugs. Our reliable, professional service provider handles every aspect of the job so you don't have to. Our service will give your carpet a new look, in just one day. 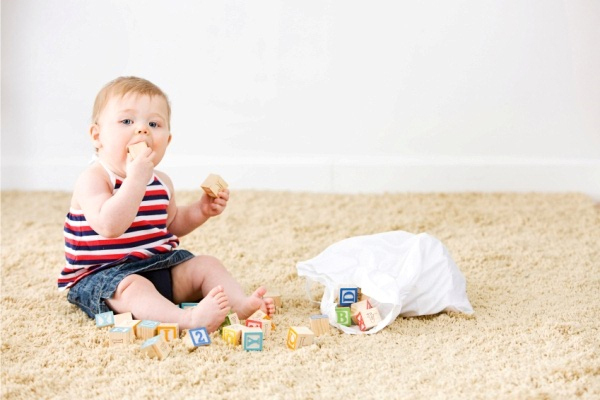 Your carpet is drier, cleaner and healthier with Carpet Cleaning Fairfax, VA.
Get started on your home's new look today! To get your carpet in its best shape ever, call our Fairfax, VA Residential Carpet Cleaning and care professionals at 703-552-4882!